Pantages Theatre brings you another exciting jaw dropping event on Saturday 7th January 2017. 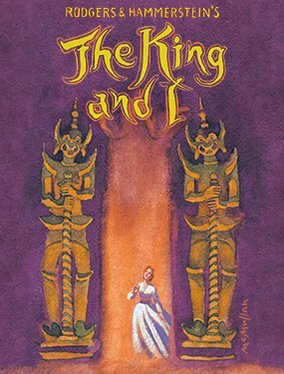 Rodgers & Hammerstein's The King and I!! Tickets available now!